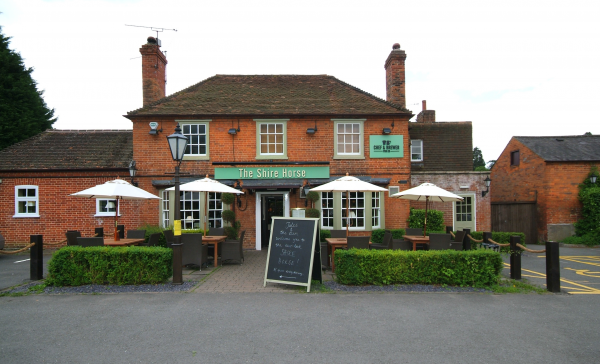 The Shire Horse pub restaurant is a traditional country pub based near leafy Littlewick Green on the A4 Bath Road, just outside Maidenhead on the road to Reading. Its an attractive, 18th century building that used to be a coaching inn and they still offer a warm welcome to locals and travellers today. 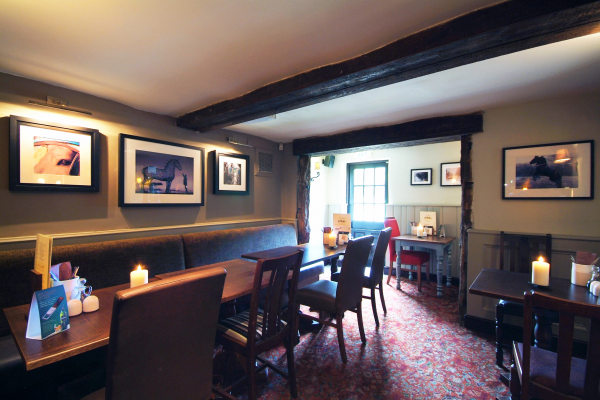 Although recently refurbished, The Shire Horse pub has retained many of the buildings original features and unique character, such as low, timber-beamed ceilings and fireplaces, and there are lots of nooks and crannies where you can hide away. The Shire Horse offer an extensive menu of tasty traditional and seasonal dishes, lovingly prepared with high quality, fresh produce. They have weekly special food nights to offer you even more choice and value. 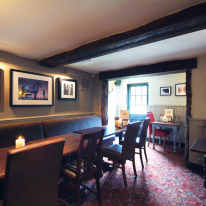 So gather all the family together for a delicious meal in the traditional pub restaurant, or if the weathers fine, dine al fresco in their beer garden. Keep coming back to this place, good food and beer. Happy Staff always pleased to help you. Popped in for lunch. A good menu and friendly staff. Very welcoming good menu choices, overall an excellent dining experience.